Cozy Earth brand offers top-tier, luxury bedding that is unmatched in quality, comfort, and feel. Most bedding today sleeps too hot. Ours not only sleeps at the perfect temperature, it’s also exponentially softer and half as humid. We personally know each member of our supply chain from seed to sheets: a first in our industry. This access gives Cozy Earth influence to direct positive change and industry-leading innovations in luxury bedding. Attention to detail, superior quality products, and outstanding customer service are what has made Cozy Earth a leader in luxury bedding worldwide. Cozy Earth developed the world's first bamboo comforter as an answer to the traditional down feather and cotton-poly comforters. The bamboo comforter balances perfect sleep temperature with unparalleled softness. Its weighted, slim-quilt feel offers just the right amount of comfort while retaining a healthy and eco-friendly composition. All of our bamboo comforters have outer shells are made from our exclusive 100% premium bamboo fabric to accentuate temperature and antibacterial benefits. Every breathable comforter reduces hot-humidity by 50% when you sleep. 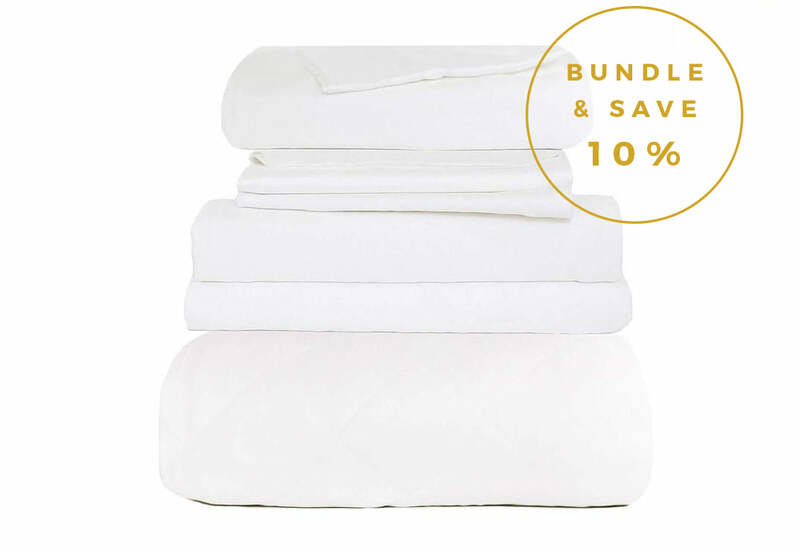 Inside, our hypoallergenic comforters are insulated with 100% bamboo fiber filling. Our alternative down comforter has been praised as, “The only true all-season comforter available today”. See why people worldwide have fallen in love with our luxurious and comfortable bamboo fiber comforter and say hello to a wonderful night’s sleep. Bamboo Sheet Set has a rating of 4.9 stars based on 382 reviews.